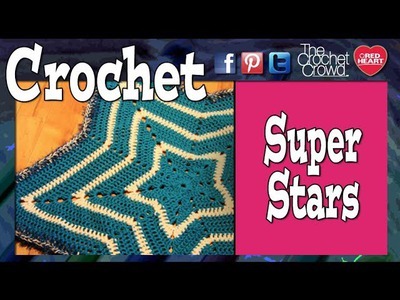 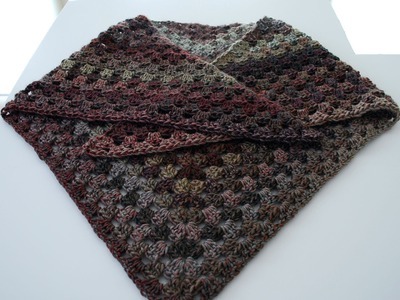 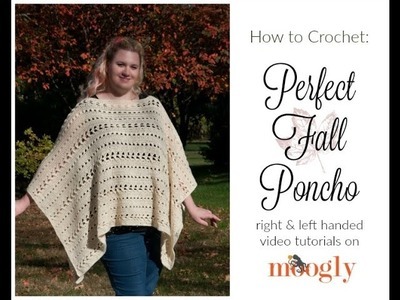 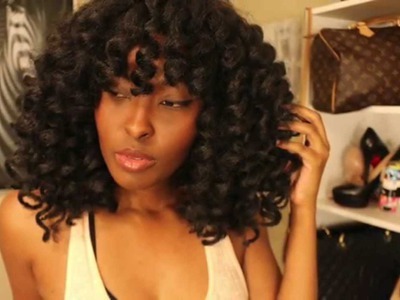 Crochet along with Brittany as she demonstrates how to crochet the traditional granny triangle shawl. 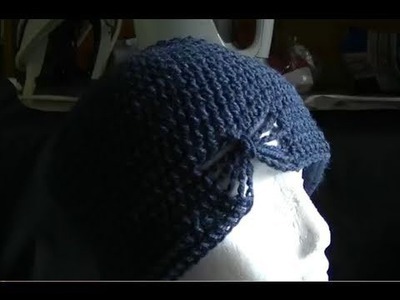 Crochet Cable Baby Sweater Part 1 of 2. 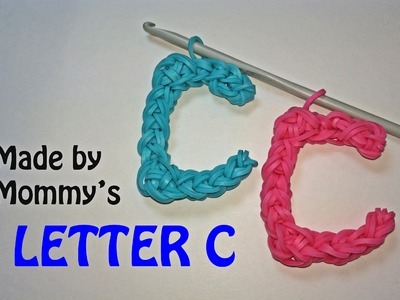 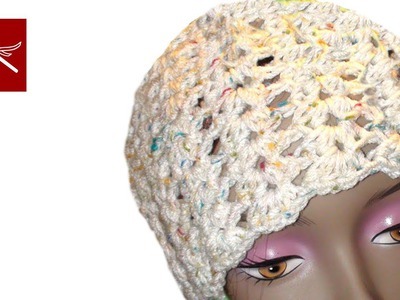 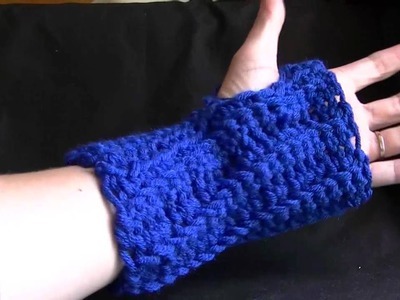 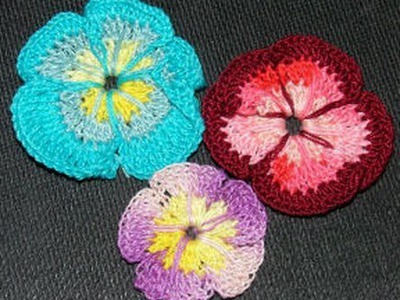 ☆Юбка, вязание крючком для начинающих, crochet.